all our clients are satisfied from start to finish. through to full strip out and complete rebuilds. 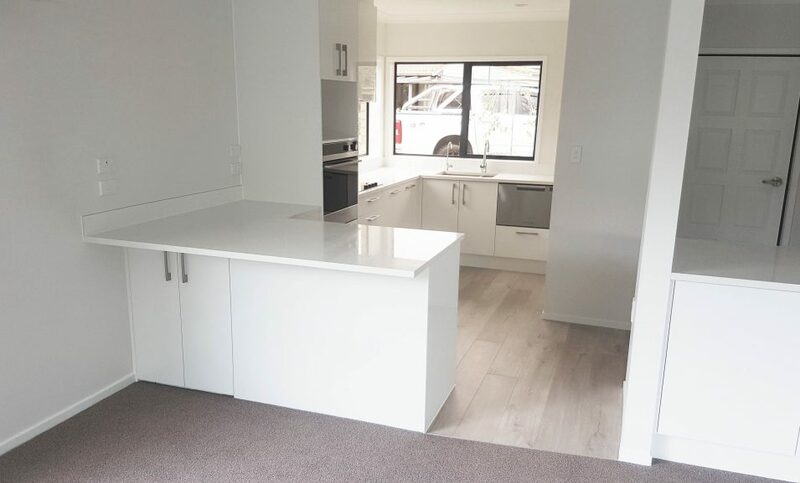 We have over ten years experience in managing a variety of building projects, refurbishment, renovations & programmed maintenance services in the Auckland area. Throughout the years we have built a trusted relationship with all of our clients by providing quality workmanship and a highly professional service. 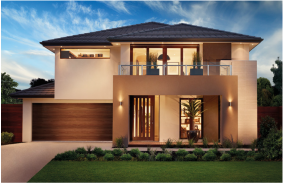 Extending space and adding value to your home. 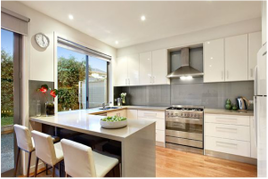 Customised quality kitchens and bathrooms renovations. 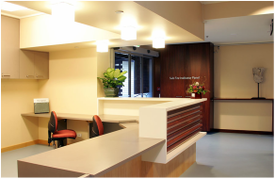 DCSB is experienced in retirement, aged care facility upgrades and renovation. 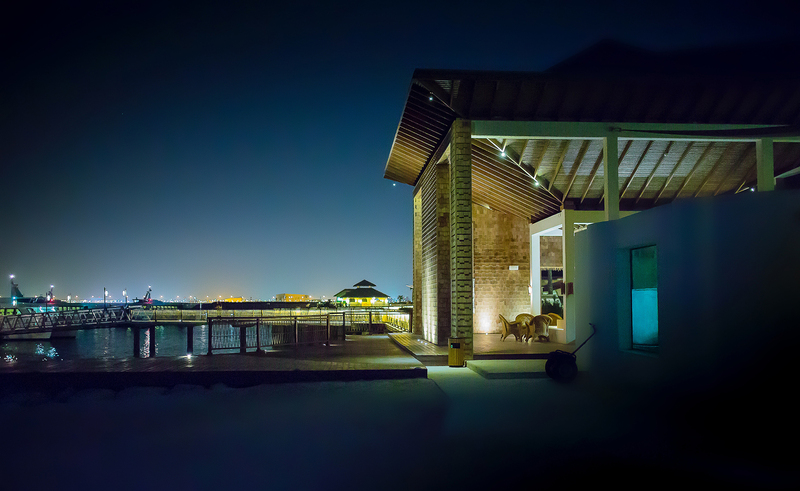 From small decks to architecturally designed homes. TO COMPLETE YOUR PROJECT TO THE HIGHEST OF STANDARD. From planning to consent and managing the construction process. We deliver and complete your build to a high standard within the time frame. 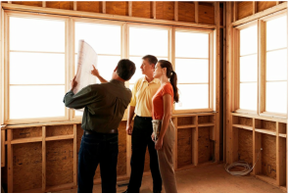 DCSB has a vast experience in insurance reinstatement and restoration. From fire, water and theft damage to complete rebuilds. 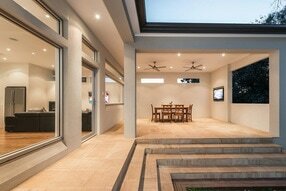 Villa Reinstatements | New Kitchen & Bathrooms | Decks | Fences | Pergolas | Refurbishments, Renovations & Reinstatements | Programmed Roof Maintenance | Chem Wash | Provider Of Full Sub-Contractors, e.g. electrical, plumbing and landscape services.